The Neil Armstrong biopic unveils its IMAX poster. 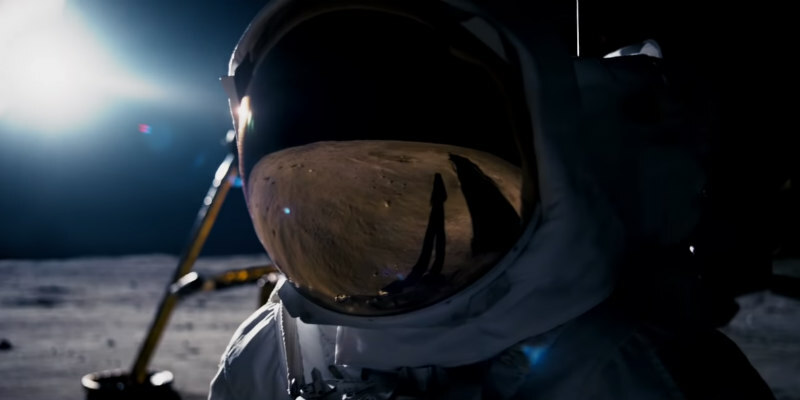 First Man, director Damien Chazelle's recounting of first man on the moon Neil Armstrong's historic achievement employed IMAX cameras in the recreation of its key moon landing sequence. When viewed in official IMAX theatres, the screen will expand by more than a quarter in size for this sequence, offering the extra high resolution of IMAX. 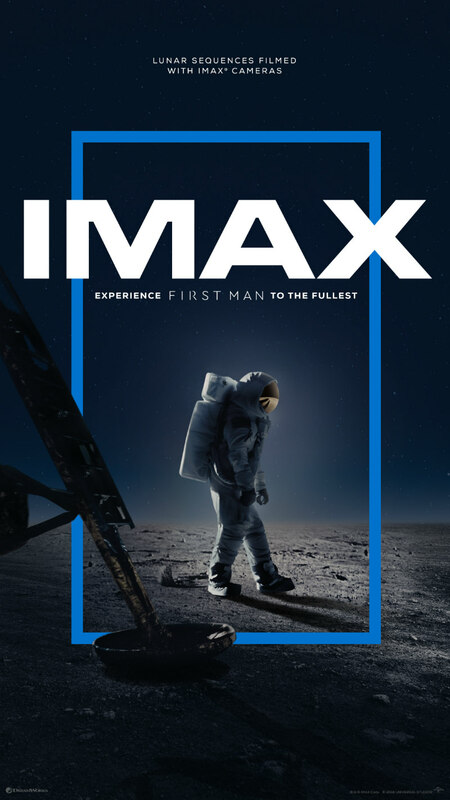 To tease the IMAX release of First Man in UK/ROI cinemas on October 12th, a new poster has been unveiled, which you can check out below.